Years running: Since I could walk! Why do you run? I love everything about running: how I feel when running, competing, the serenity, the health effects and the deeper connection to Mother Nature when I’m running. 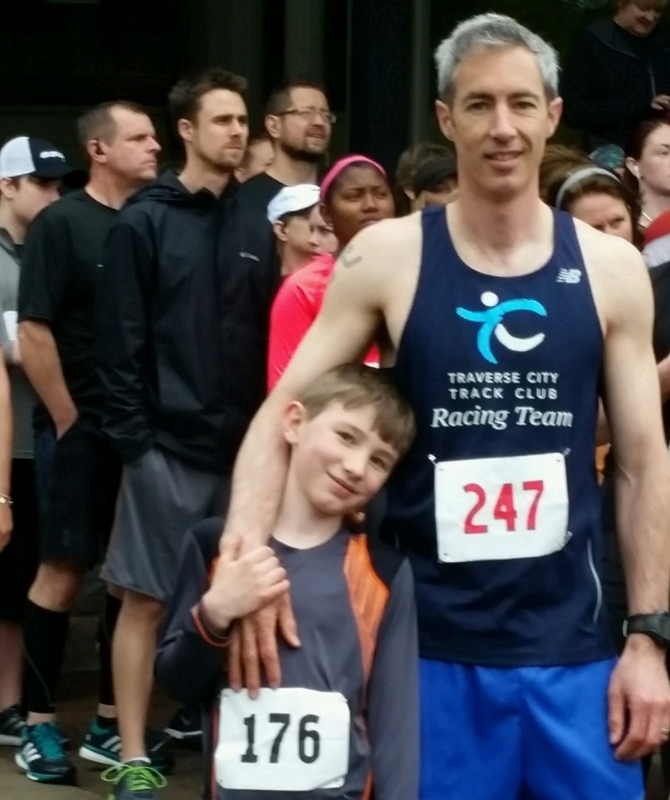 How do you feel about representing the TCTC by being a TCTC Race Team Member? It’s an honor to be a team member of the TCTC and represent a fantastic group of people who promote the great sport of running in our community.